This is the most recent information about Sugarcult that has been submitted to amIright. 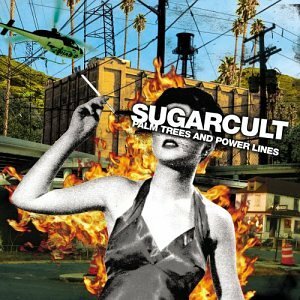 If we have more information about Sugarcult, then we provide a link to the section where it appears (the actual page whenever possible). "He's The Blade" originally "She's The Blade"
"She's The Blaze" originally "She's The Blade"
As possible as being a blade! "She's The Blame" originally "She's The Blade"
"She's The Glade" originally "She's The Blade"
There are additional Sugarcult on hold music ideas available. Switchfoot Dare You To Sign Off! 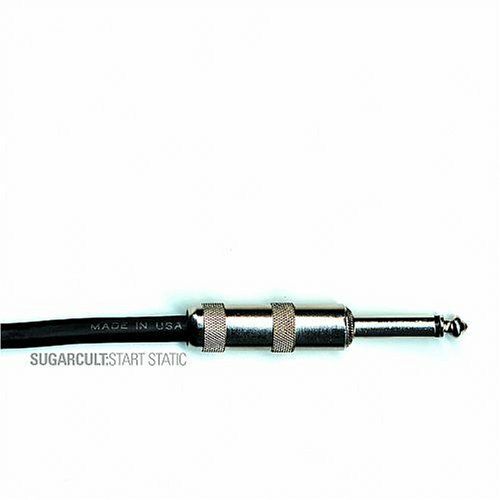 There are additional Sugarcult Combined Groups that haven't been done yet available. Everybody's gonna watch a bird today. Everybody's gonna watch it burn today. You're afraid because she's got clothes on. You're afraid because she's got closer. It's just like a buttered roll. It's just like a funeral. There are additional Sugarcult misheard lyrics available. Yes, we all get our illegal drugs from our dear parents, don't we? What's a back mask? And whats spinning wax got to do with being in love temporarliy? how does a record have a heart attack (they also go on to say 'take back this and that, shut your mouth my wallets fat, i'm sellin out ot make another milion' whats that all about? I'm bouncing off the walls again. Well, if you were in a cult based on sugar, you would be bouncing off the walls. In this song the title is actually repeated every few seconds. "Do It, Al One!" originally "Do It Alone"
"Dashing Crown" originally "Crashing Down"
"Gritty Pearl" originally "Pretty Girl"